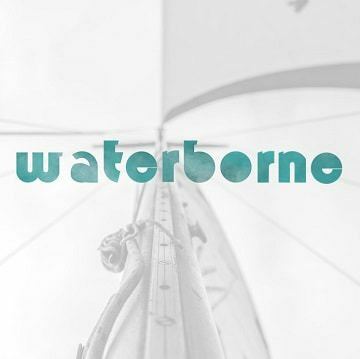 Want to document your boating adventure but disappointed with the resulting photos and footage? With the addition of a few GoPro boat accessories, you can take your shots from blair-witch-esque to vlog-worthy! You’re not alone – filming on the water is challenging. 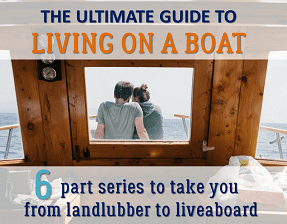 Your hands are busy steering, adjusting lines, or preventing your landlubber guests from falling overboard. You miss the best shots because your expensive phone or camera is at the bottom of a dry-bag. Close quarters makes it hard to get more than one thing in shot at a time (hello awkward crotch shot!). So, you’ve buried your horrible movies on a hard-drive and perhaps stopped filming your boating trips altogether, but don’t give up just yet! Chris Valentino from C2 Valentino is here to share some simple techniques and cheap GoPro boat accessories that will make a huge difference. 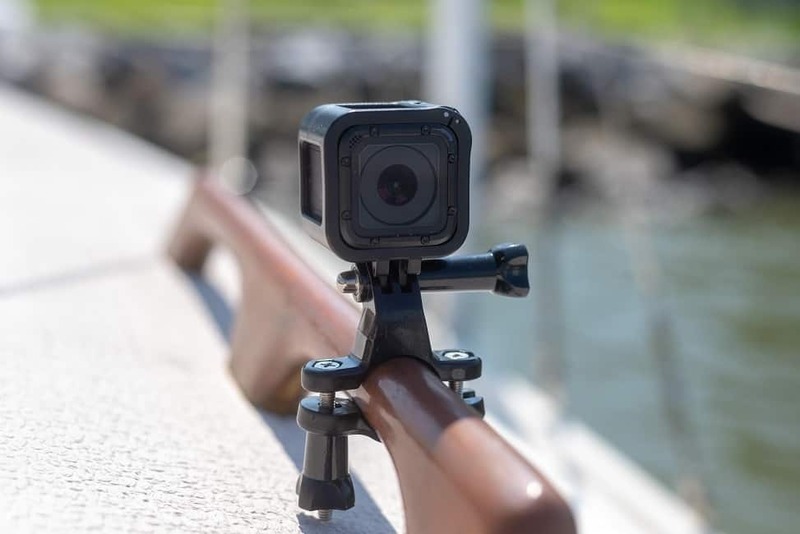 The most important GoPro boat accessory for taking good videos on the move is a solid mount. I use a rail mount that I attach to my stern rail. These are easily found on Amazon. You’ll find them called GoPro bicycle mounts, but they work just fine on a boat. They come in plastic or metal versions ranging from $5-$15. The plastic mounts work just fine, but don’t offer the ability to rotate the camera 360 degrees. The metal mount I have provides 360 degrees of rotation and an adjustment to move the camera up and down. For any marine camera that you plan to use in a salt water environment, look for mounts with stainless steel components like this GoPro rail mount and don’t put an aluminum mount directly on a stainless steel rail or vice-versa as it will cause galvanic corrosion. 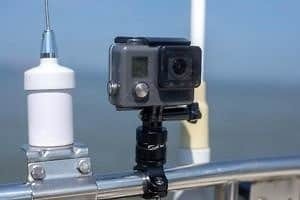 Where to place your GoPro boat mounts: Consider setting up several permanent mounts so that you can clip your boat camera into various locations on the boat. 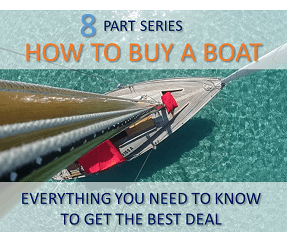 Some good placements are: a GoPro bow mount, a GoPro mast mount, and a few mounts in the cockpit (stern pulpit, bimini or dodger frames, or over companionway doors) While you can get creative on where you can mount the camera, make sure you keep it away from your feet. Best case is your boat camera mount gets stepped on and broken, but the worst case is someone falls off. That’s why the stern rail works great.The GoPro has a very wide focal length. It is surprising how close you can mount the camera and still get great shots. When I go out sailing, I mount my boat camera on the stern rail and let it “roll” for as long as it will go. I find this to be a great way to capture my outings, without being distracted by the camera itself. You can always edit the footage in the GoPro editing app, creating clips and posting to social platforms like Instagram. You have two automated options for recording your adventures: Video and Time lapse (for photos). Video can be shot at different frame rates. 30 fps for normal video. 60 fps or greater is typically used for slow motion shots. Time lapse allows you to take a picture over a periodicity that you define (e.g., 1 picture every 30 seconds). Both have their own advantages and disadvantages. Video allows you to capture action in real time but requires significant memory storage and battery life for extended shooting. Time lapse allows you to capture pictures over a greater amount of time with less storage and extended battery life. Shaky GoPro videos put viewers off. While using a boat camera mount will always deliver cleaner, smoother shots, there will of course be times where you want to hand-hold your camera while shooting. The steadier your camera, the better the quality of the shot. You have a few options for stabilizing hand-held videos on a boat. A GoPro floating handle. GoPro floating hand grips like the popular Gopro Handler Floating Hand Grip gives you more control and stability in your shot. If it goes overboard it will keep your camera afloat, and its orange cap will make it easier to spot (important for a marine camera!). It also has a quick release making it easy to move your GoPro from hand-held to fixed mounts. 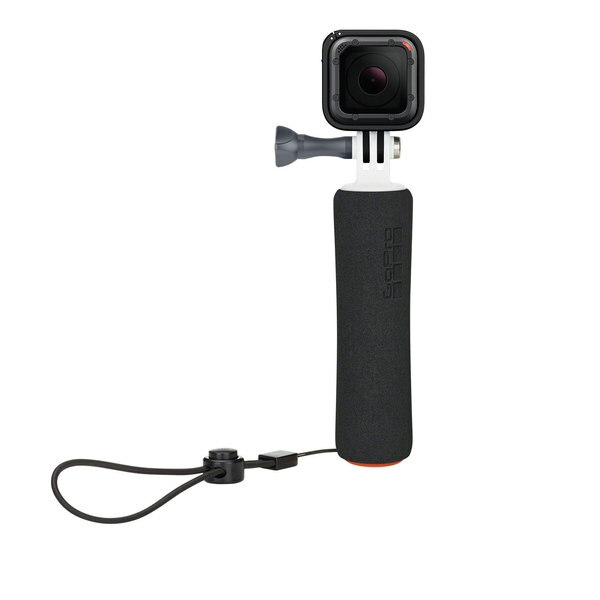 Another option is to use a GoPro floating stick with an extendable handle. This will give you additional options like shooting over the side of the boat. A GoPro Gimbal (stabilizer). If you’re willing to spend a few bucks, incredible results can be achieved with handheld gimbals like the GoPro Karma Grip. The stabilizer captures smooth and shake-free video and can even be removed and mounted on a Karma Drone. Editing in post-production. While best results will be achieved with a grip or gimbal, you can always use editing software to stabilize your videos after the fact. 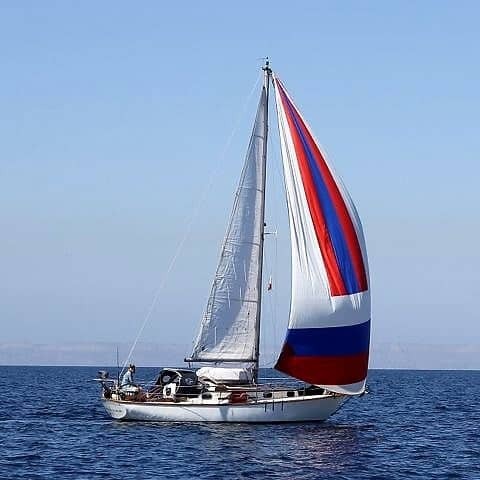 Today, anyone can capture stunning video and photographs with consumer grade equipment.With relatively affordable prices for new and used equipment, adding an action camera on your sailboat makes for a great way to relive all the fun after you’ve returned to the dock. GoPro boat mounts and accessories: Take your boat videos from blah to brilliant! 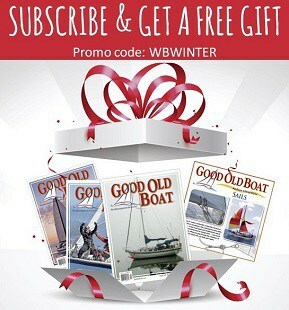 Not happy with your boating photos and videos? Don't give up just yet! A couple of simple techniques and GoPro boat mounts can make a huge difference.